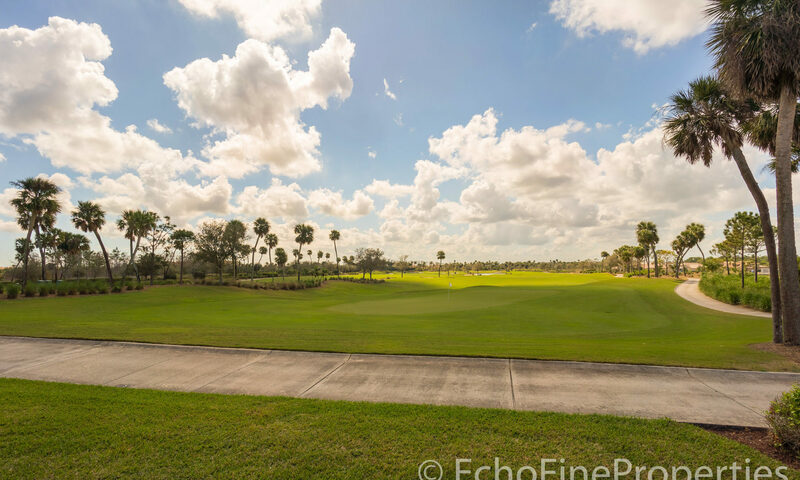 Enjoy an exclusive home at Rosalia at Jupiter Country Club, Palm Beach County’s newest country club. 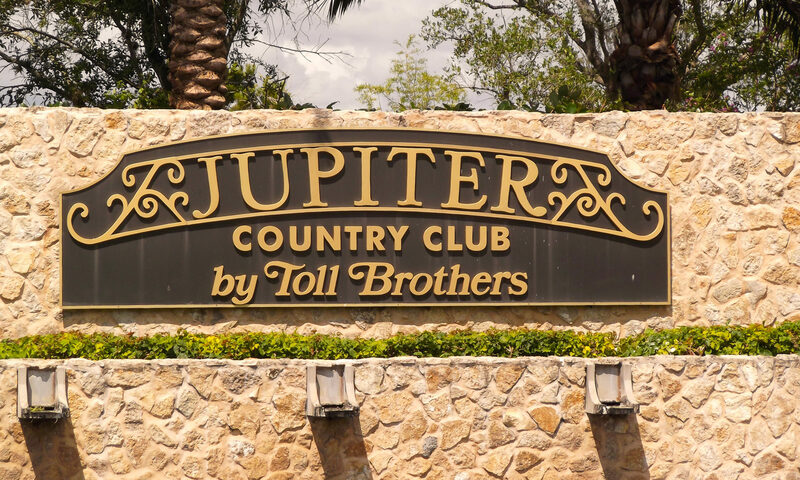 For information about the Jupiter Country Club, please click on the above link. 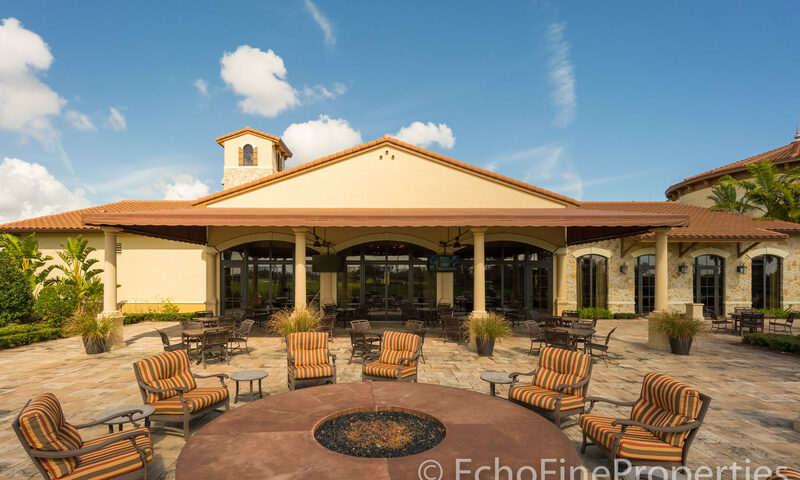 These million-dollar-plus homes for sale have oodles of extras and may include diagonal marble floors, hurricane impact glass, plantation shutters, custom blinds, split floor plan, cabana bath, and chef’s kitchen with 4-burner gas range, double wall oven, large pantry and breakfast bar. Enjoy an expansive and opulent foyer, elegant formal living and dining areas, spacious family room, and a sumptuous den. The roomy master suite has a marble master bath with Jacuzzi and water closet. 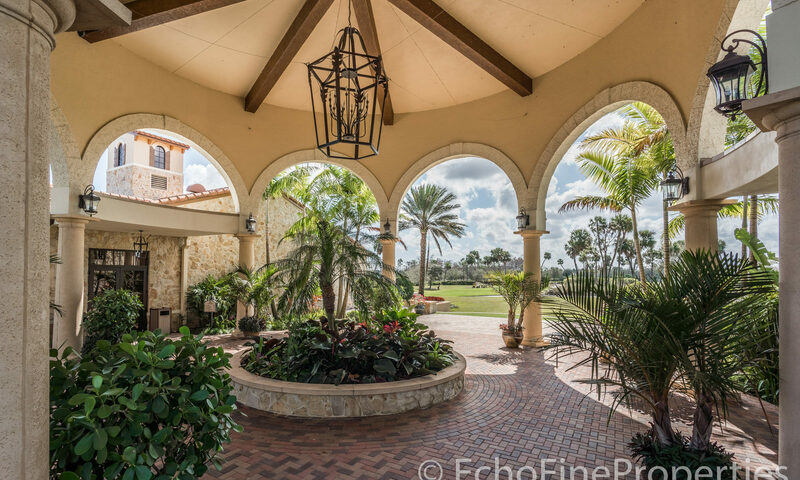 Many Jupiter Country Club Homes for sale, have thousands of dollars worth of designer upgrades, as well as expansive water and golf views. 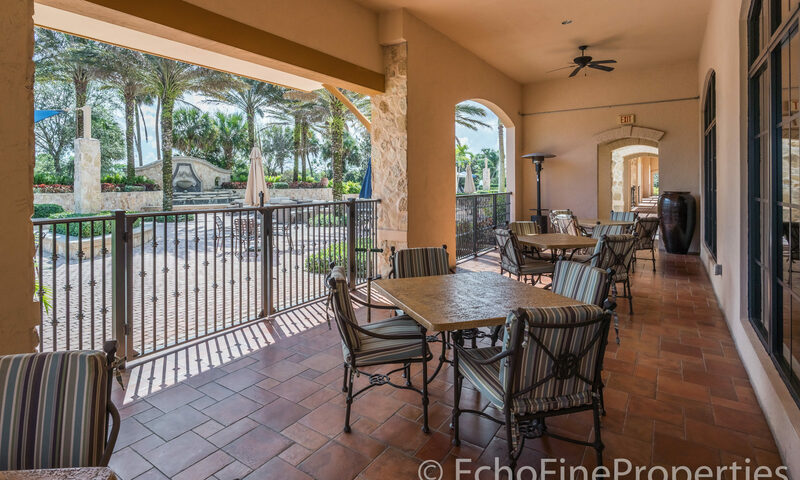 Come to Rosalia and live the good live in Jupiter! 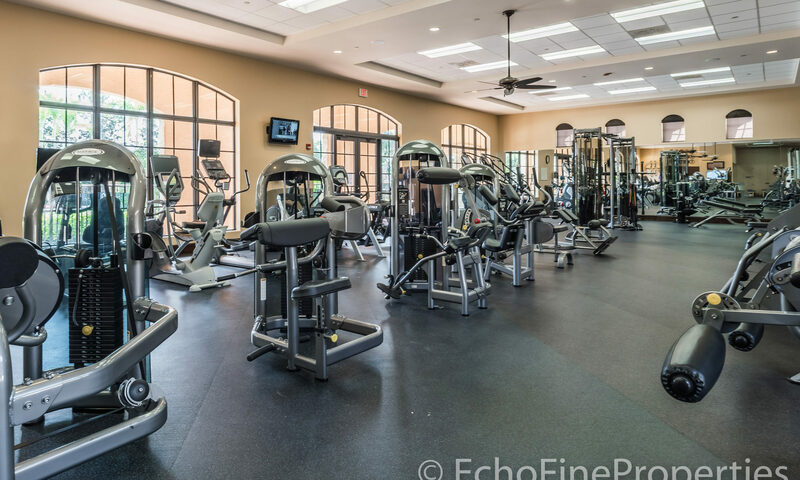 Buying real estate in Jupiter has some great perks because Jupiter has some of the best public and private schools in Palm Beach County. 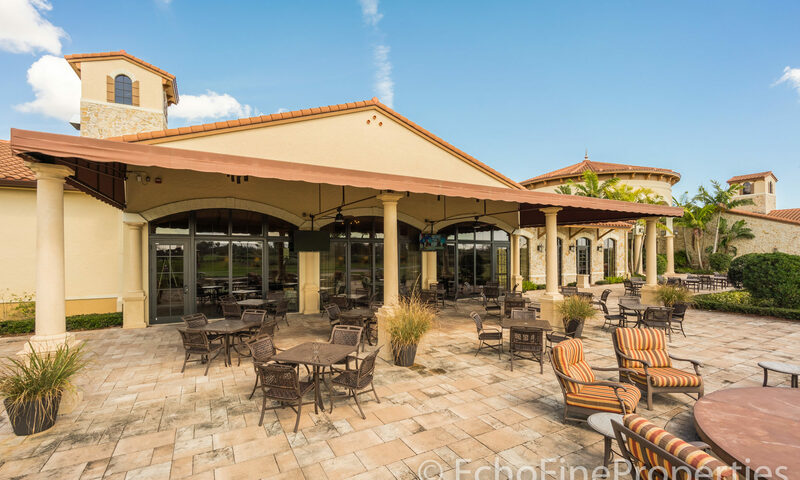 Rosalia can be found across from the Turnpike entrance off Indiantown Road in the Jupiter Country Club. 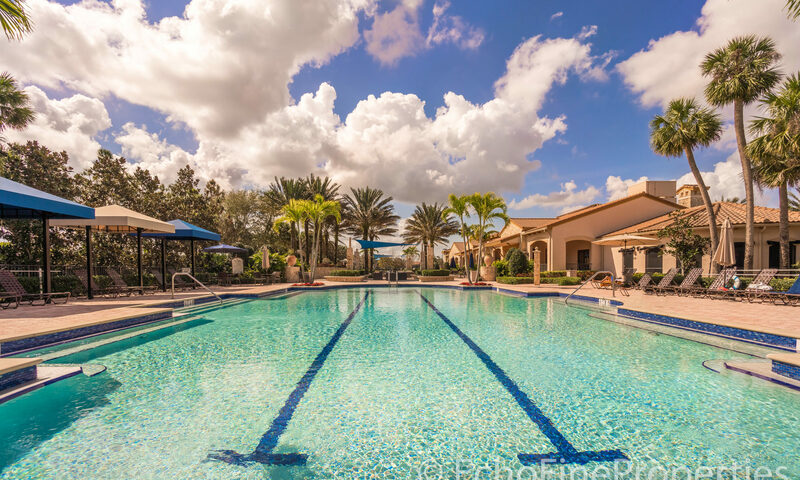 Besides great schools, you’ll enjoy swimming and sunbathing at Jupiter beach, boating and fishing, and other outdoor activities. The Jupiter Inlet is a fun place to fish and visit. You’ll enjoy great shopping, restaurants, and movie theaters. Jupiter is home to the Jupiter Maltz Theater, a professional theater that host touring productions as well as original dramas and musicals. Jupiter is home to the Honors’ College campus of Florida Atlantic University (FAU). 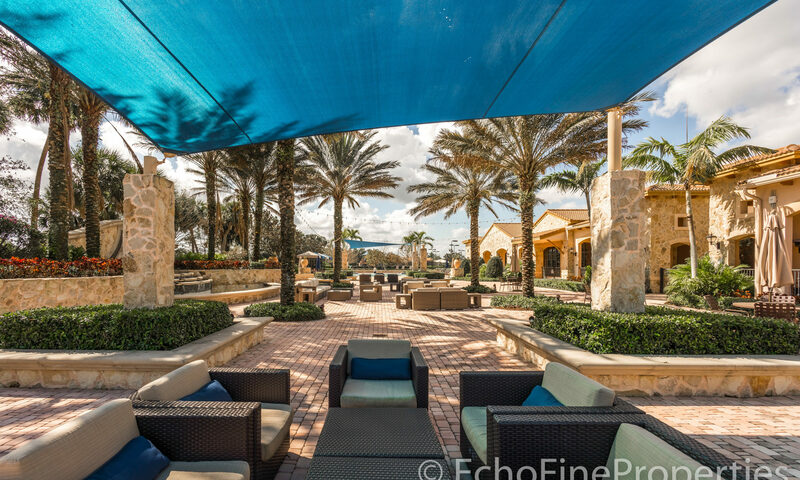 The Gardens Mall and Downtown and Midtown at the Gardens are all just a short drive away in Palm Beach Gardens. Palm Beach State College is also close by. 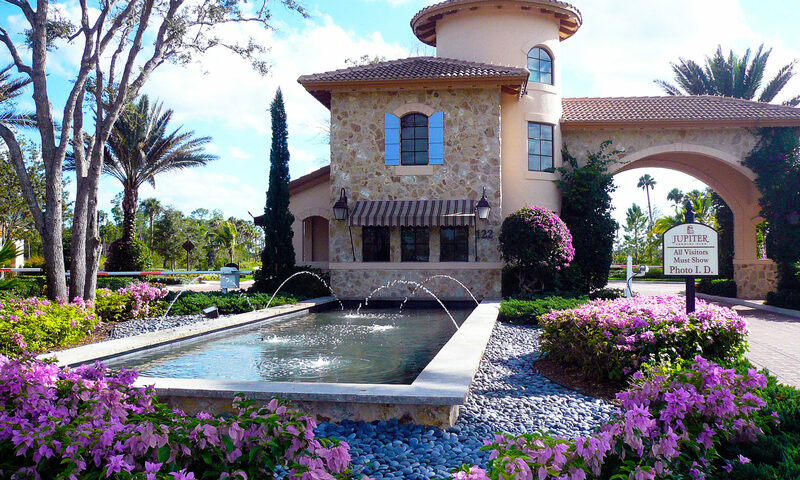 I am interested in learning more about Rosalia homes.